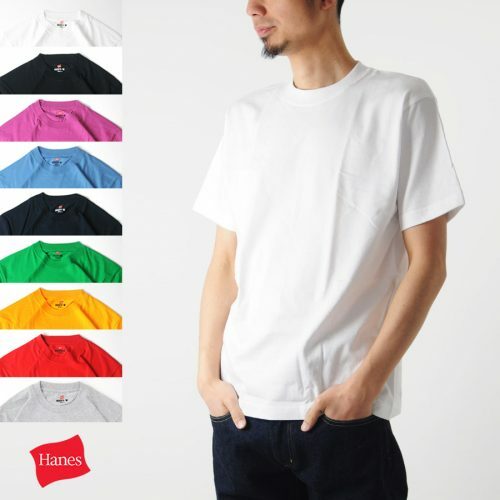 Hanes Beefy-T Adult Pocket T-Shirt 50%OFF! For over 35 years, Hanes has set the standard for T-shirt comfort and quality. All their shirts are made of 100% soft, ring-spun cotton that weighs a hefty 6.1-oz. for added durability. Today it’s better than ever – its double-needle, cover-seamed, lay flat collar keeps its shape wash after wash, and it’s currently 50%OFF!